For vital protection from the deck and for comfort when kneeling the Neoprene Knee Pads are a must h..
We&apos;re the Worlds leading sailing glove brand for good reason. 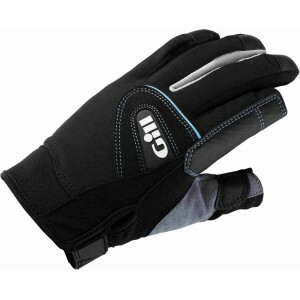 The new Gill Glove collection is .. This rugged canvas belt looks great on and off the boat. The Gill sailing belt has discrete woven br..